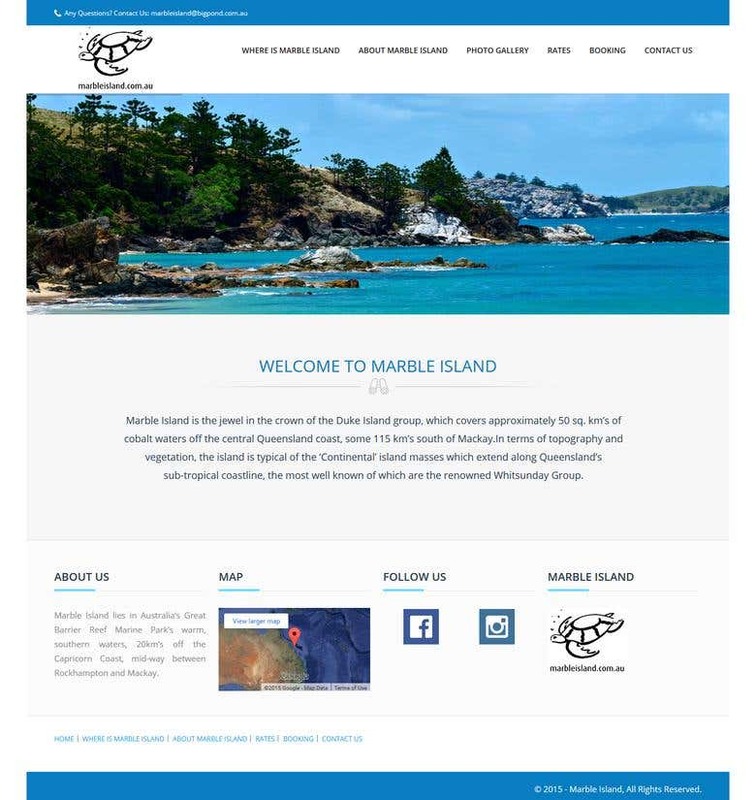 Marble Island is beautiful island in Queensland Australia and their website was designed to inform people about it. There are panoramic pictures in the slider that show the beautiful island and its scenery. There is also a booking calendar that shows the room availability so that people can book in advance accordingly. Its a Content based site with page builder and has many pages that can be managed by the admin easily. It has a responsive structure that can be easily viewed on mobiles and other devices. The navigation menu allows easy movement through the pages and guides you around the island and its surroundings. Site was converted to HTML and then integrated in wordpress.